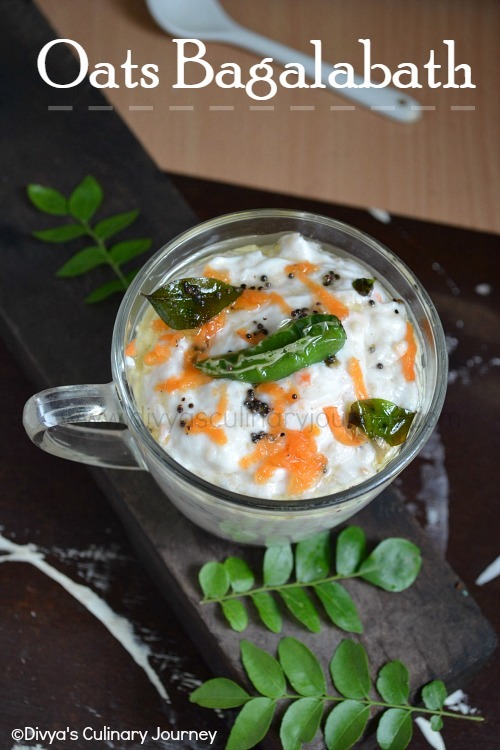 Today I am sharing a simple vegetarian lunch menu. Recently I have been posting different menus for those who are looking for ideas to cook. 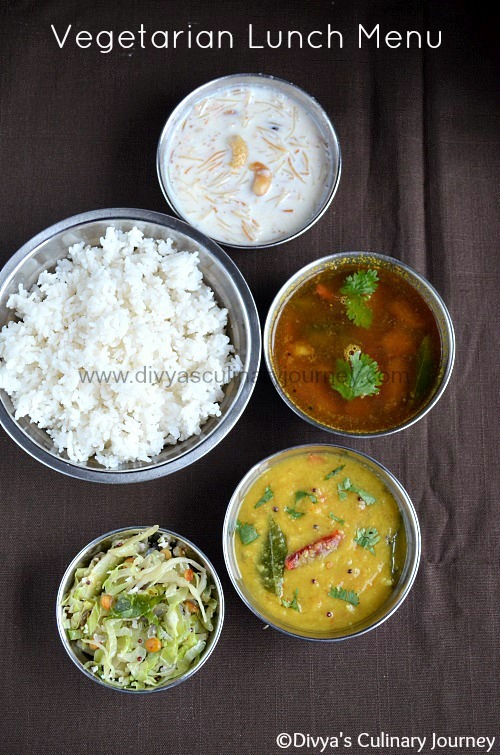 I have posted 2 non-veg lunch menus, Rajasthani mini thali & Special vegetarian Mini Thali already. 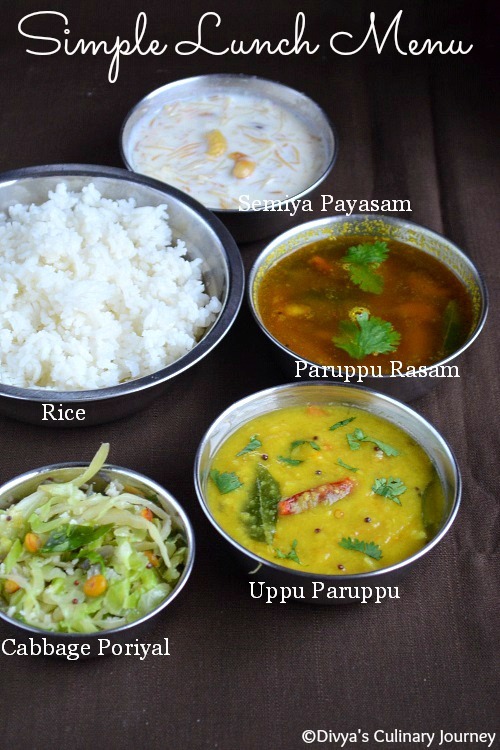 thats an delicious spread.. All are my fav but have soft corner for paruppu rasam :P:) makes me hungry dear !! An awesome complete meal. I am loving all of it.